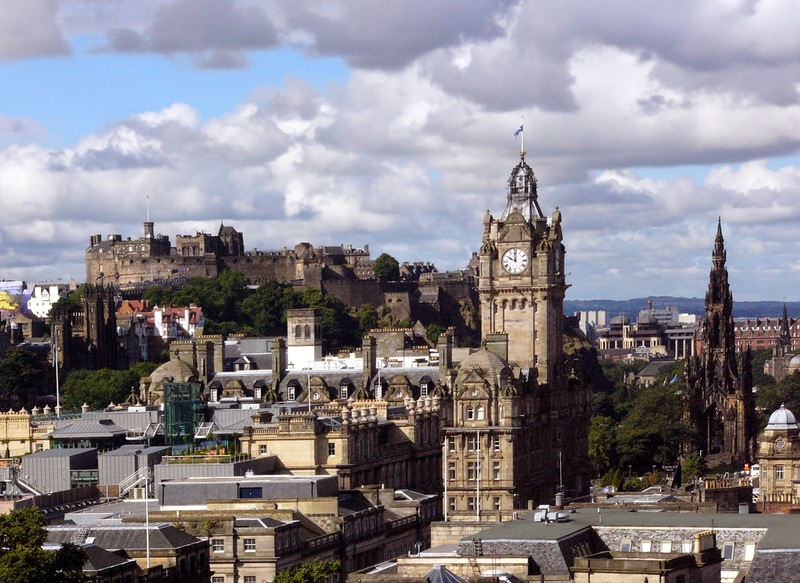 Scotland’s economy is on track to record its strongest performance this year since 2007. After a vigorous pace of growth in the first half of 2014, economic indicators point to the positive momentum continuing in the second half of the year. With two years of continuous growth the economy remains in expansion mode. The labour market has also continued to improve with employment growth and unemployment moving back down towards its pre-crisis average. 2015 may see continued headwinds from Europe and the global economy, but with strong growth in some of our major export markets and a positive domestic picture the outlook remains confident and growth in Scotland’s economy should stabilise at close to its historical average next year. Challenges remain, for example, whilst the recent volatility and low oil prices has helped reduced costs for some industries and provided a boost to households, it has also caused uncertainty for North Sea operators. Whilst expectations are for prices to start to rise again next year further reforms to the North Sea tax regime are likely to be required to support long term growth in the sector. • The labour market has continued to benefit from the strength in demand and flexible supply. Solid jobs growth has increased employment and helped push down the headline unemployment rate. Real wage growth is still muted although this year has seen the first modest increase since 2008. • Evidence on rebalancing within the economy this year is mixed. Strong consumption – underpinned by household confidence buoyed by better employment prospects and rising house prices – and growing investment have been offset to some degree by more difficult trading conditions for exporters. • Economic conditions, whilst at their strongest since 2007, have yet to completely normalise. Underemployment and youth unemployment remain elevated and it may take some time for wages to recover to pre-recession levels. Alongside this, some of the structural changes which have resulted in a noticeably different labour market response in this recession and recovery compared to previous periods will also determine how the economy evolves as it recovers. • However, overall, economic indicators and forecasts point to a continuation of positive trends in the economy throughout the rest of this year and into next. Commenting on the report, Deputy First Minister John Swinney said: “This Government is determined to build a fairer, more sustainable, and more balanced economy and 2014 saw the Scottish economy log its strongest performance in seven years. With further headway in economic conditions expected next year, this should bring opportunity for business and security for hard working people across the country. “The picture in the labour market continues to strengthen. Scotland is leading the way with the highest employment and economic activity rates and lowest unemployment rate of the home nations of the UK. We have a record high in female employment, we are closing the gender gap and youth unemployment is at a five-year low. “It is good to see household confidence growing as people’s job and pay prospects are improving but more needs to be done to help families after an unprecedented period of difficulty which has seen families struggle to meet living costs. “Looking forward to 2015 my budget will continue to enhance economic growth, tackle inequalities and continue to protect and invest in Scotland’s public services. “We will see £4.5 billion of infrastructure investment in 2015-16 and this Government will support £330 million of further capital investment in our Scotland’s Schools for the Future programme. In addition we will provide £140 million to deliver 2 new college campuses and we will continue to deliver the most competitive business tax environment in the UK. We will also invest in the future of our economy through £16.6 million in 2015-16 to further take forward recommendations of the Commission for Developing Scotland’s Young Workforce.